James Miller | Historic Jacksonville, Inc. Colonel James Napper Tandy Miller is remembered most often for setting aside the original acreage for Jacksonville’s Pioneer Cemetery around 1859, which he subsequently sold to the City, four fraternal orders, and two religions for amounts ranging from $1 to $100. The cemetery acreage was originally part of Miller’s 320 acre Donation Land Claim. Under a Donation Land Claim, a settler could claim 160 acres of free land if single, 320 if married, provided he farmed it for four years. 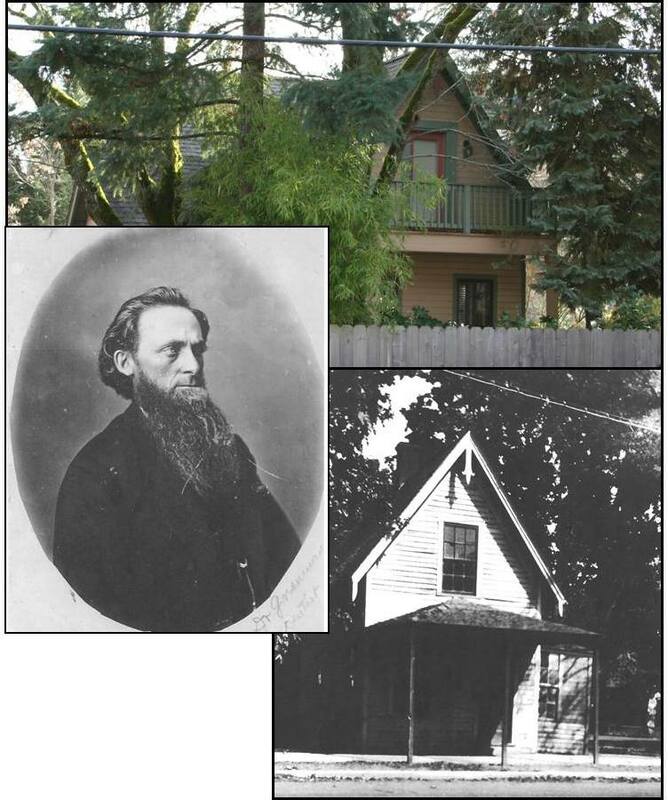 Miller emigrated from Kentucky to Oregon in 1846 and to Jacksonville in 1854. He was a renowned fighter in the Indian wars, he planted some of the valley’s earliest vineyards, and he was a well-known figure in state politics, serving as both State Assemblyman and State Senator. Miller also began publication of Jacksonville’s second newspaper, the Democratic Times.